Get FREE setup on orders of 36+ winter hats, scarves, or gloves. HUGE SALE ON CUSTOM EMBROIDERED BAGS! 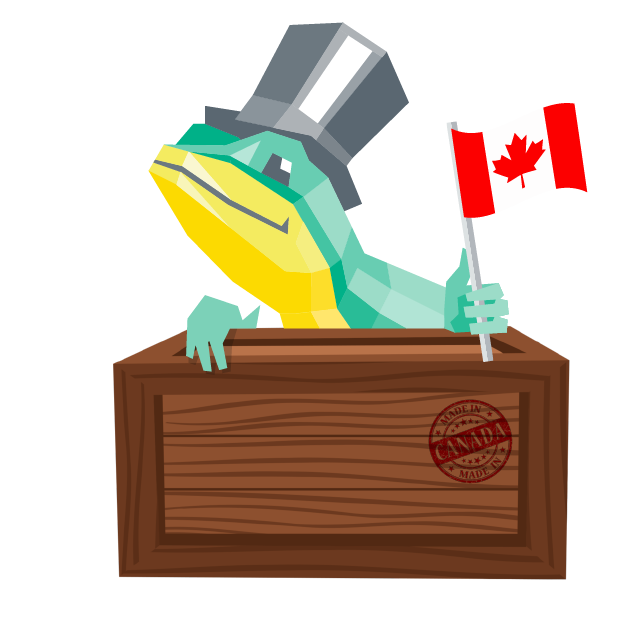 BROWSE OUR SELECTION OF PRODUCTS MADE IN CANADA! ADD NAMES FOR AN EXTRA $1! PERFECT FOR EMPLOYEES, NETWORKING, AND SCHOOL TEAMS! 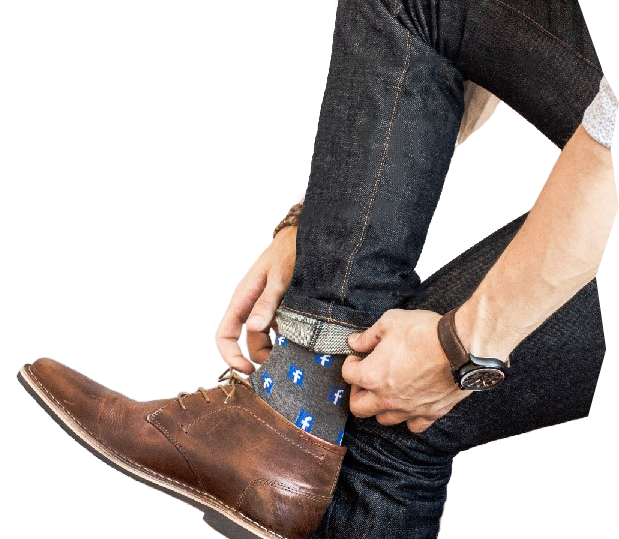 SOCKS ARE THE NEW TIES! Toronto's #1 Promo Products Let's get started. T-Shirts, Sweaters, Jackets, Uniforms, and much more! Bottles, Mugs, Cups, Thermoses, and much more! Hockey, Baseball, Soccer, Bowling, and much more! Tote Bags, Backpacks, Lunch Bags, and more! Business Cards, Banners, Stickers, and much more! Baseball Hats, Bandanas, Winter Hats, and much more! Pens, Lanyards, Lapel Pins, Candies, and much more! 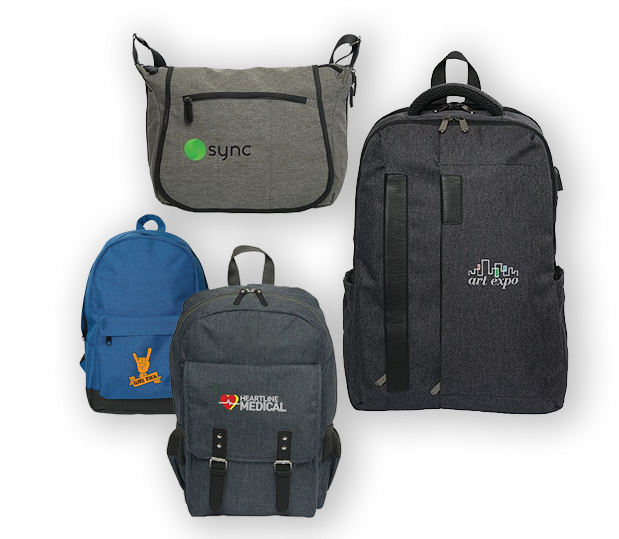 Custom embroidery and printing with Stitchy Lizard is a unique way to market and brand your business. Whether you’re looking to promote or create a strong business identity, embroidery and surface printing are a great way to send a strong message. Custom products for your customers can help improve brand recognition and loyalty long after a transaction. Printed products for your staff and employees will help create a sense of pride in their organisation and mission. With our centrally-located store in Toronto, Canada, locally-owned Stitchy Lizard is the best way to custom embroider or screen print items for your business and promotional needs. 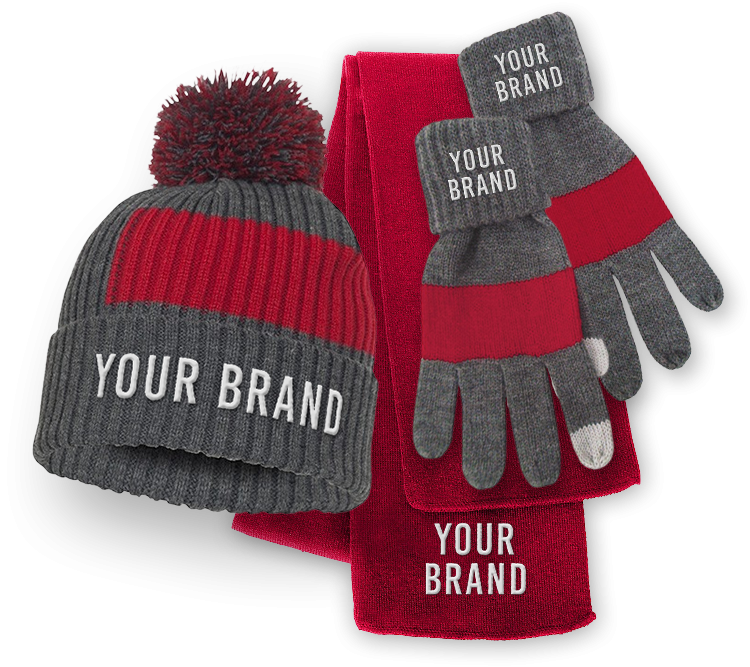 We provide custom embroidery and screen printing on a wide range of promotional items, and offer an extensive array of products and services. 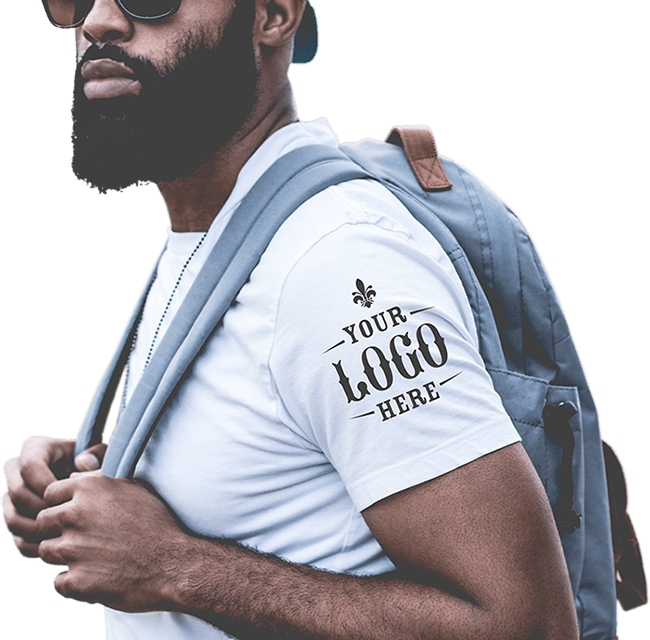 Our wide selection of customizable branding merchandise will be sure to satisfy every business owner no matter the budget, purpose, business type and size. They made it really easy to get embroidery done. Clean work and done within a week. As an event planner I love Stitchy Lizard for many promotional and give away materials! From the first phone call to picking up my order I was more than impressed. Great service. Great price. Great product. 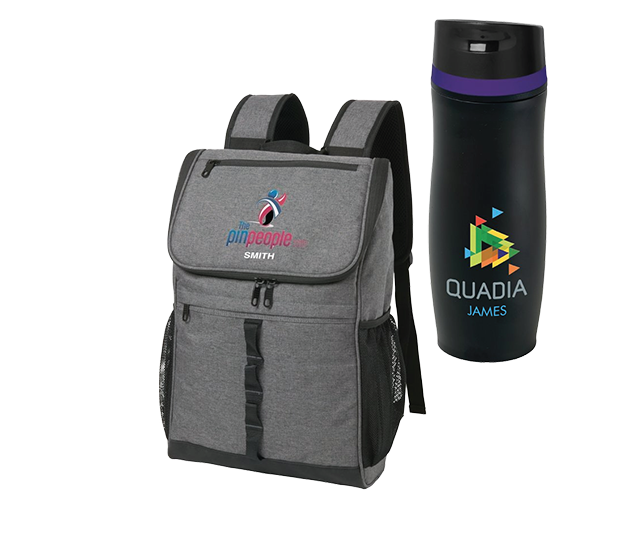 Whether your business is home-grown or a multi-national empire, promotional merchandise is an effective way to give your business a leg-up in an increasingly competitive market. With apparel options like sweatshirts, aprons, uniforms, hats, scarves, scrubs, and t-shirts; printing options including business cards, bookmarks, greeting cards and sticky note pads; promotional items like pens, lanyards, air fresheners, sports balls, crayons and lighters; and custom printed drinkware including mugs, water bottles, glassware and tumblers, there are endless opportunities to impress clients, potential customers, and even friends and family with Stitchy Lizard’s customizable merchandise. 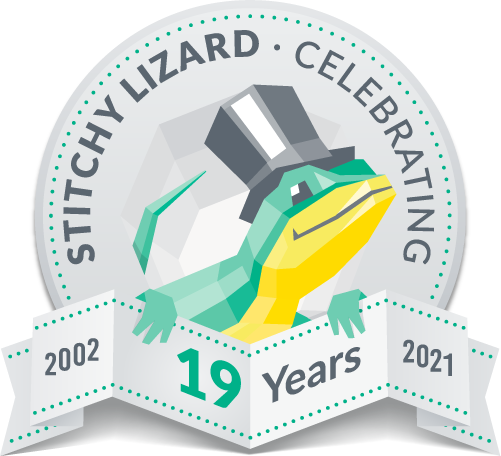 Stitchy Lizard is Celebrating its 17th year Anniversary! The growth we've experienced over the years is because of customers like you. We appreciate your business and we will do our best to continue to give you the kind of service you deserve. We feel honoured to be your chosen Embroidery, Screen Printing and Promotional Product supplier. – Francine, Lyanna and all the staff at Stitchy Lizard. While we make every effort to provide you the most accurate, up-to-date information, occasionally, one or more items on our website may be incorrect. All prices on this website are subject to change without notice.